It’s always a pleasure having the opportunity to visit Texas. Over the years, I’ve had a lot of great experiences in the Lone Star State, and have enjoyed sharing many wonderful stories about places to visit and things to do. And then – I found San Antonio. Well, obviously I wasn’t the first person to find it. It was named back in 1691 and officially founded in 1718. On May 1, 2018 – the city will celebrate it’s tricentennial. 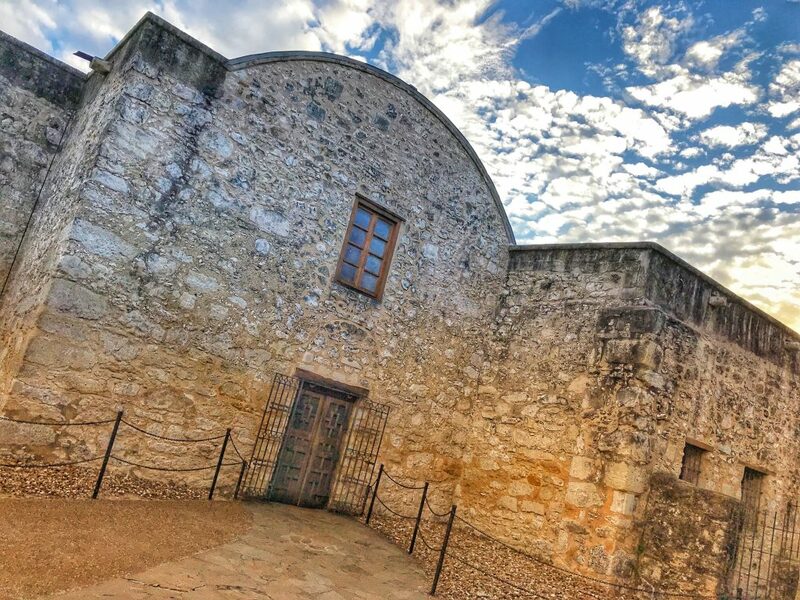 In 300 years, a lot of people have come to love San Antonio as it has grown to become the 7th largest city in the U.S. When I share my travel plans with friends or colleagues – I can always count on a wide range of opinions or personal stories. You’ll have to believe me when I tell you it’s pretty rare that someone doesn’t have at least one negative (or ignorant) thing to say. This time was different. Everyone loved San Antonio or knew someone that loved it. So, needless to say – the bar was set pretty high, even for an eternal optimist like me. My home base for the visit was the Drury Plaza Hotel located along the popular River Walk downtown. The former bank building has been beautifully converted into a perfect spot right in the middle of all the action. 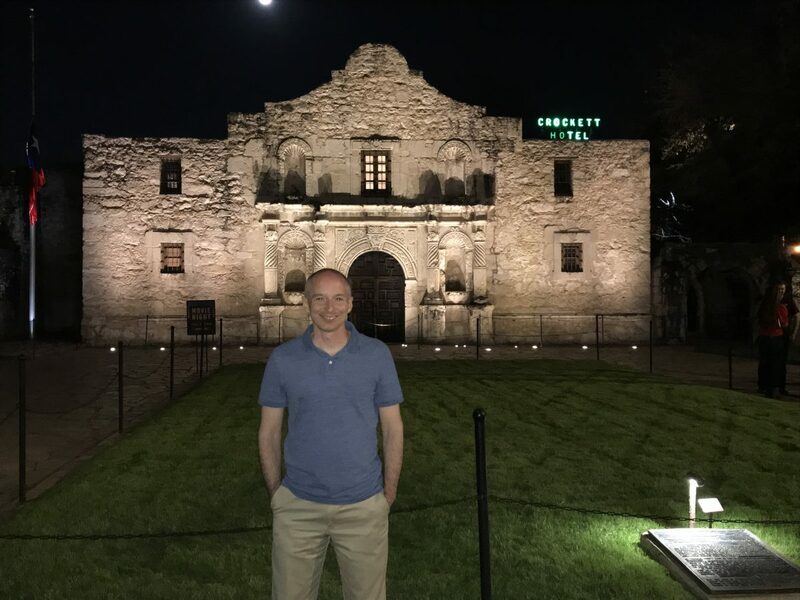 Like any good tourist, my first stop was at the Alamo. For locals, I imagine it’s not a big deal since they see it everyday. (Living in St. Louis, I forget sometimes that we have a giant arch downtown that people flock to, so I get it.) 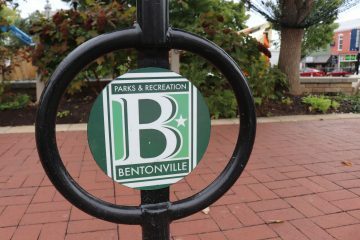 But, it’s still a pretty cool attraction to have in your town. What I found most interesting about the Alamo is that my favorite views of the historic mission weren’t from the same angle that you always see on television, in movies, or in news stories. It’s almost sort of stunning that you never see anything other than the front, street facing view. I managed to get some great photos of the sides you rarely see outside of town. What I really enjoyed about downtown San Antonio is that it’s very easy to walk around for just about everything. I was able to walk to all but two of the spots on my itinerary over the course of three days. I found it to be safe, at least in the areas that were bustling with visitors – even after dark. There are no big cities in America where you don’t encounter a character or two, but I noticed that police seemed to have a presence in most places. 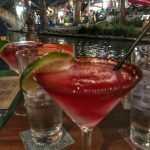 Be sure to watch this episode of The Roundabout that features the San Antonio River Walk. As you might imagine, there are no shortage of places to grab a meal along the River Walk. In fact, there are no shortage of places to dine in all of San Antonio. According to one news report, the number of restaurants in the city doubled from 2005 to 2015. If you’d like to pick one that locals enjoy just as much as the tourists – you can’t go wrong with Boudro’s. 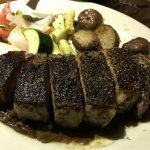 Boudro’s Texas Bistro is routinely picked as one of the favorite dining spots by people that live in San Antonio year-round. 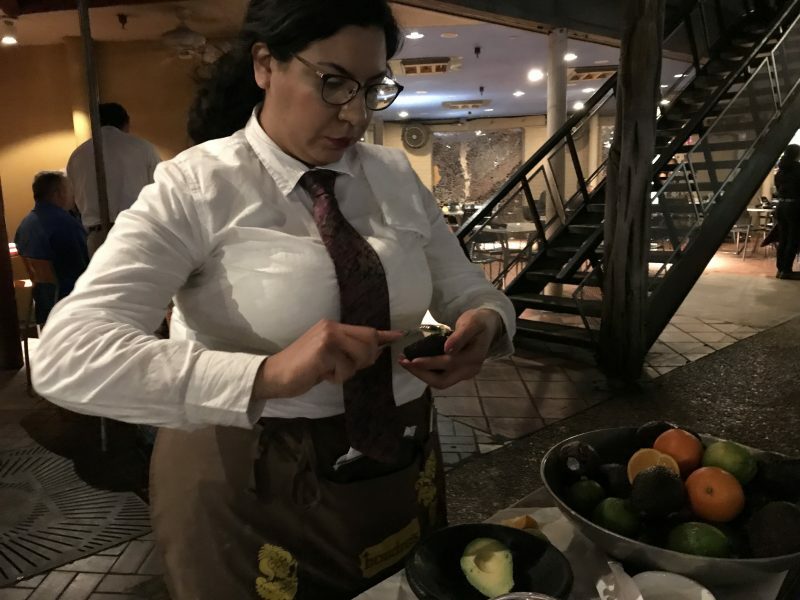 They are known for fresh guacamole that they prepare at your table. Their other specialty is the “prickly pear” margarita. All of our food portions were generous and our server was terrific. 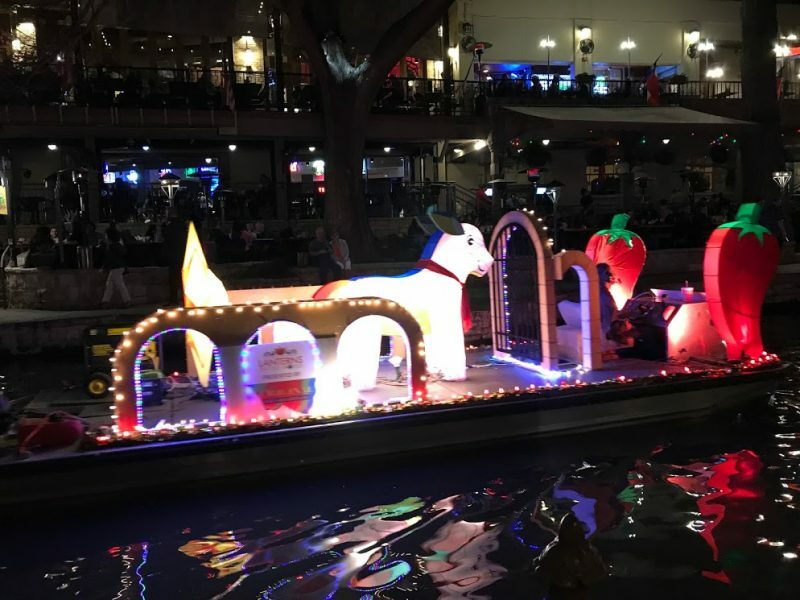 Hopefully you can luck out and get a table directly by the River Walk – especially if you’re in town during Lanterns On The Water. 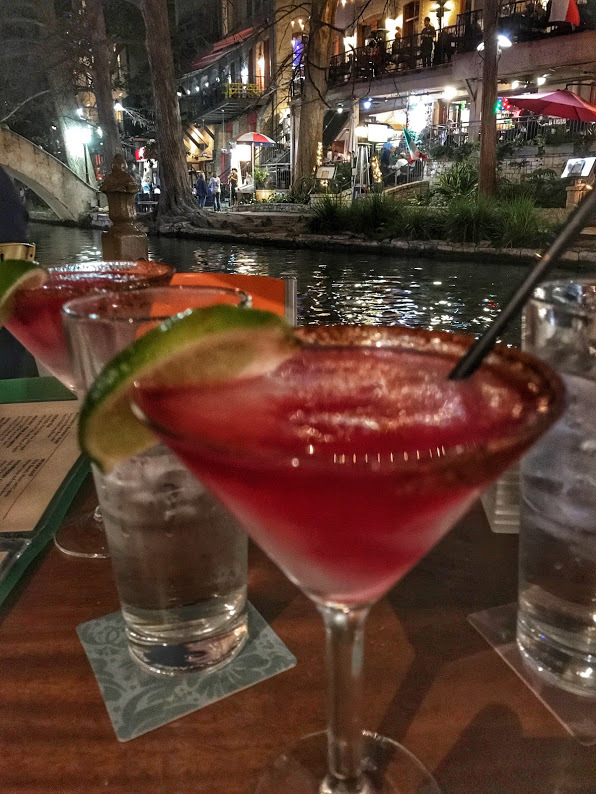 If you’re wanting to escape the River Walk for a meal, and enjoy one of San Antonio’s finest dining spots – Bohanan’s is an excellent choice. (Full disclosure, I was invited to dine as a guest at this upscale steak house and I’m certainly glad I didn’t turn it down.) 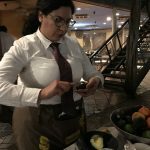 This is probably not the spot for a family of four on a budget, but if you’re traveling as a couple or in town for business – both the meal and the service will be exactly what you paid for. 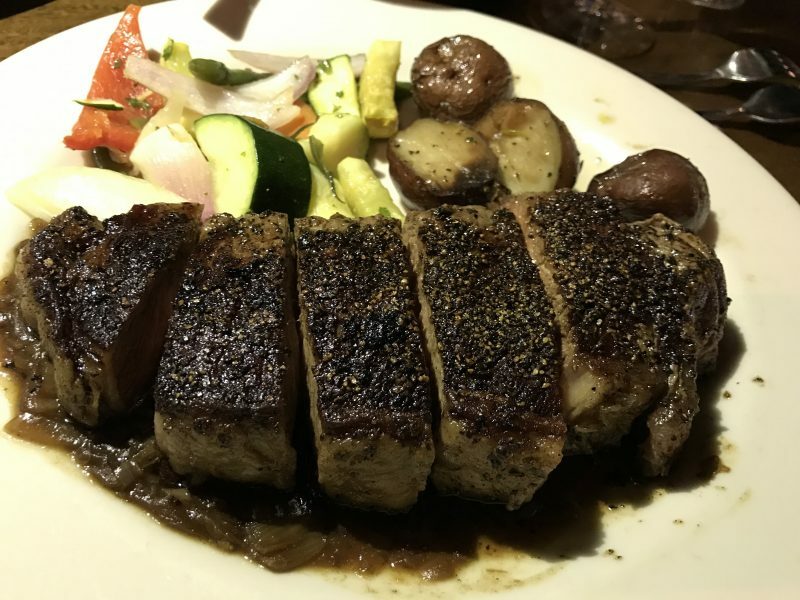 Bohanan’s is one of those places where you can’t help but glance around as you walk to your table, to see if someone famous might be chomping down on a steak. Let’s get real – I don’t typically frequent places where they bring the steaks uncooked to your table and invite you to pick one. (After an informative description of each and how they’re prepared, of course.) Everything about this place was first class, including both of our servers who seemed to get a kick out of the fact that I made them very much aware that I don’t usually do “fancy”. (I did have a dress shirt on, to my credit.) 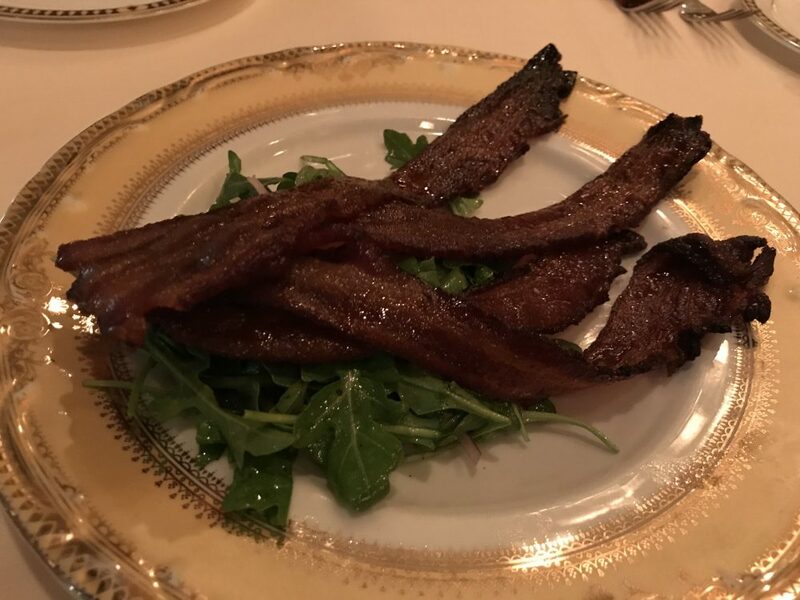 To my surprise, they did offer a special candied bacon appetizer which was certainly right up my alley. The main course, and sides were all terrific. Sweet and spicy Kurobuta bacon, glazed with maple and pepper – an appetizer at Bohanan’s in San Antonio. 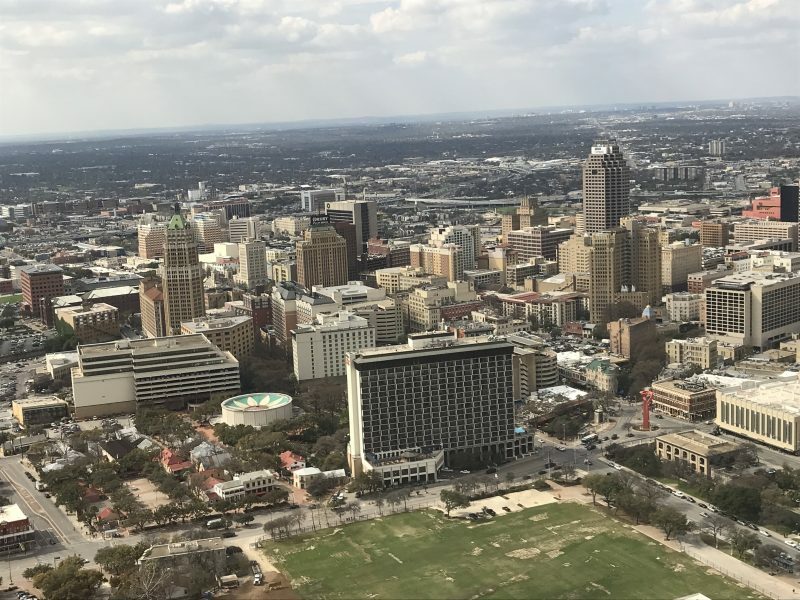 Built for the 1968 World’s Fair – the 750 foot high observation deck gives a great 360 degree view of town and could be helpful in getting your sense of direction before you set out to explore. 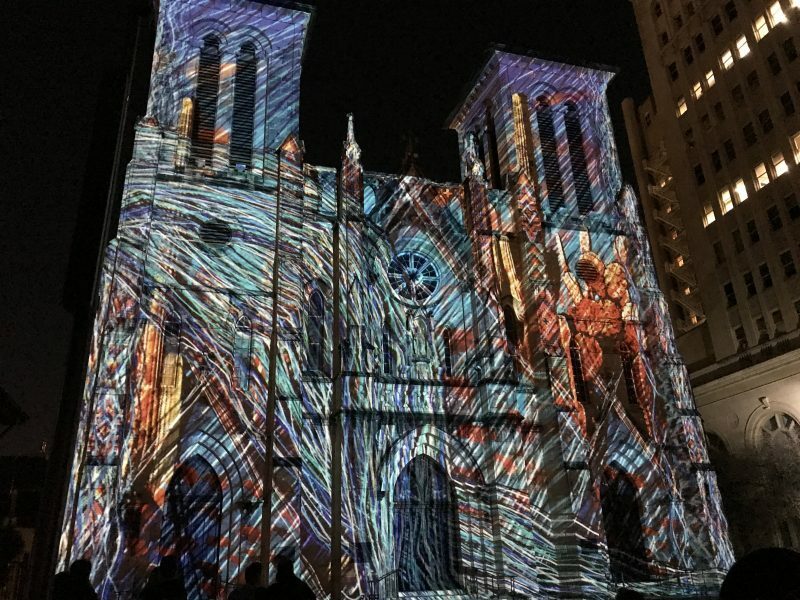 A super cool light show that’s projected onto the historic San Fernando Cathedral in the Main Plaza downtown. 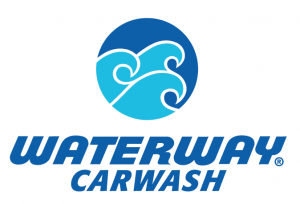 It lasts about 20 minutes and is absolutely free. 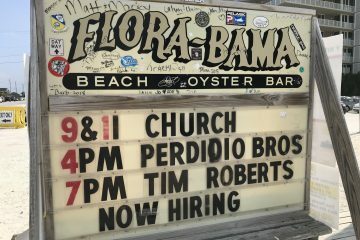 Shows run on Tues, Fri, Sat, and Sun nights at 9:00, 9:30 and 10:00. The Pearl district is not far from downtown, though not really close enough for an easy walk. It’s a mixed use space that includes specialty shops, restaurants (but, of course!) and a fun fountain area that kids seemed to be enjoying quite a bit. 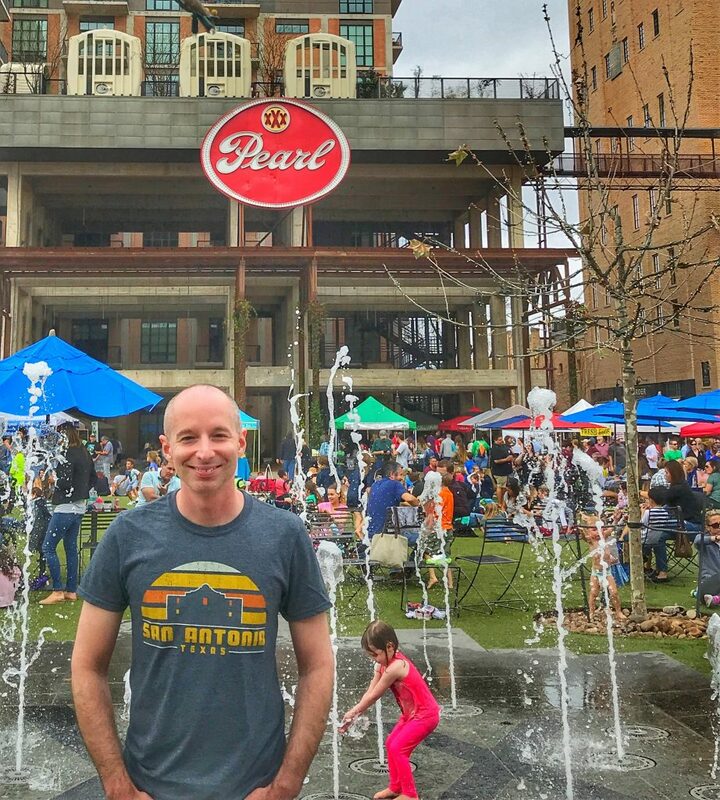 If you’re in town on a Saturday, the local Farmer’s Market is worth a visit and for some fantastic Texas BBQ (holy crap, are we talking about food AGAIN!?) be sure to visit The Granary. It’s worth sampling a bit of everything, but their pulled pork is the best I’ve ever had. No joke. 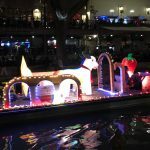 There are so many things to see and do in San Antonio, that I’d need another month in town just to scratch the surface. But, hopefully you’ve picked up at least an idea or two to get your road trip plans started. And be sure to read my story about Morgan’s Wonderland – the most inspiring place I’ve ever visited which just so happens to be in San Antonio. 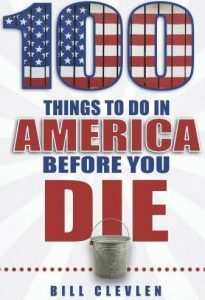 San Antonio’s The Alamo is one of the 100 uniquely American experiences in Bill’s latest book, 100 Things To Do In America Before You Die. 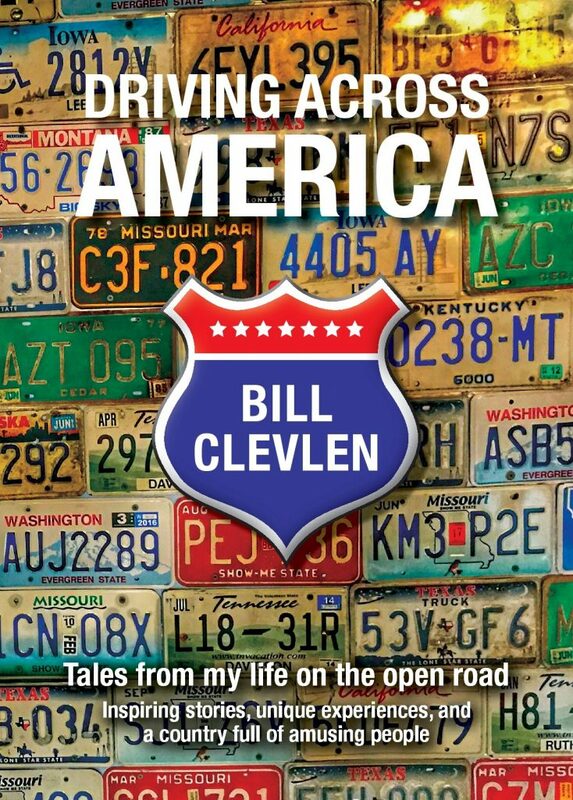 Order your signed copy today and plan your next road trip across the USA!